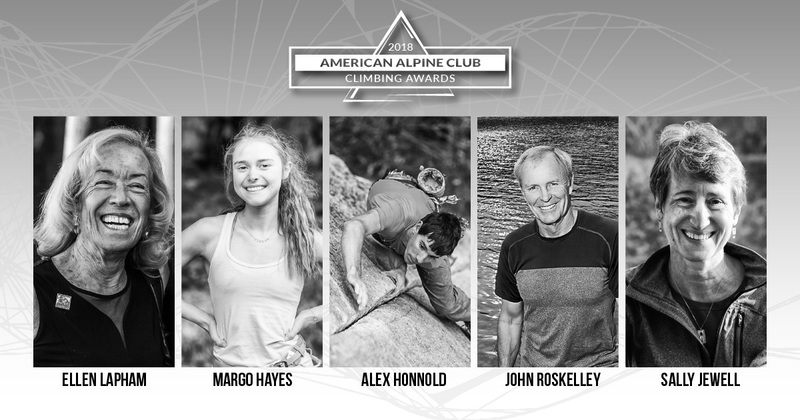 The American Alpine Club has announced the recipients of its 2018 Climbing Awards, given annually to distinguish individuals for their service, leadership and accomplishments. This year's honorees include John Roskelley, Alex Honnold, Ellen Lapham, Margo Hayes and Sally Jewell. The awards will be presented at the AAC's Annual Benefit Dinner on February 24 in Boston, Massachusetts. The event will also celebrate the 40th anniversary of the American Ascent of K2, and will feature a keynote talk by Austrian mountaineer Gerlinde Kaltenbrunner. Tickets begin at $250 and are available for purchase at the AAC website. Since the founding of the American Alpine Club in 1902, the title of Honorary Membership bestows "the highest award the AAC has to offer," according to their website. The distinction was first given to the Arctic explorer and writer Admiral George Wallace Melville (1841-1912). This year, the title goes to alpinist John Roskelley. As award selection committee member Louis Reichardt explains, "The American Alpine Club bestows Honorary Membership only rarely and after extensive review to the very best among us, those climbers who have advanced the standards of worldwide climbing and mountaineering and have in addition made major commitments of service to the climbing and outdoors communities. In both climbing and service, John has set standards that serve as an inspirational example to the entire worldwide climbing and mountaineering communities." 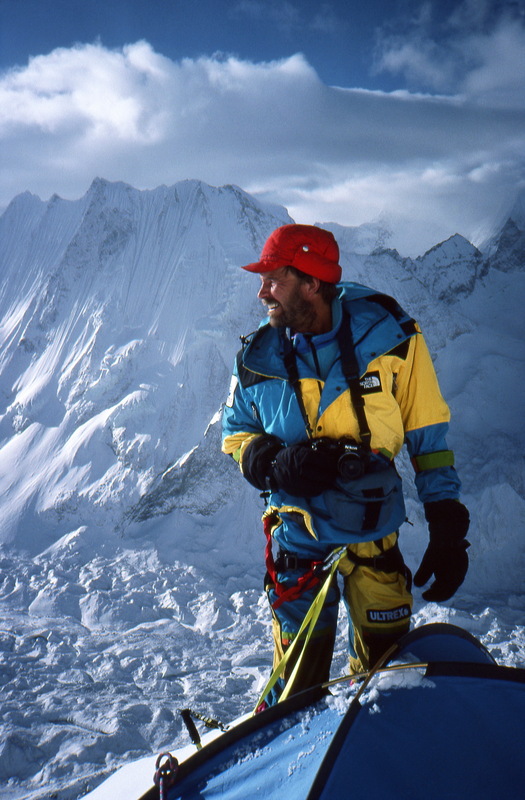 Roskelley's achievements include the first ascent of Nanda Devi's Northwest Face in 1976, the first ascent of Great Trango Tower (1977), the first ascent of Makalu (1980) and more. The Robert and Miriam Underhill Award was established in 1983 to recognize a climber who "has demonstrated the highest level of skill in the mountaineering arts and who, through the application of this skill, courage, and perseverance, has achieved outstanding success in the various fields of mountaineering endeavor." 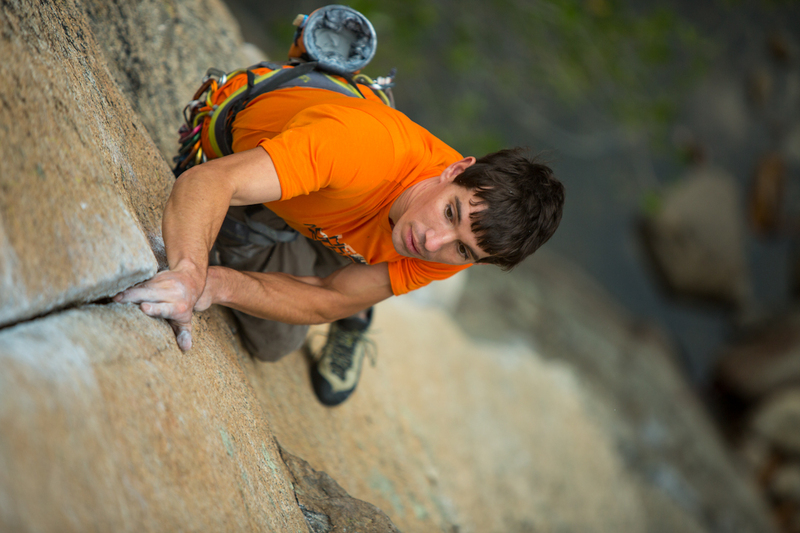 Alex Honnold will receive this year's award for his achievements in big-wall soloing. The selection committee remarked in particular on Honnold's "groundbreaking, visionary ascents" of Zion's Moonlight Buttress and El Sendero Luminoso in El Potrero Chico, as well as "his extraordinary, futuristic free-solo of Freerider on El Capitan." Committee Chair Mark Richey adds, "The ascent of Freerider places Alex firmly in a category by himself as the greatest free-solo rock climber of all time." Named for the founder of the American Alpine Club, the Angelo Heilprin Citation was created in 1976 to recognize "exemplary service" to the AAC, in particular, "those who have worked to maintain and strengthen the organization and thus further its ability to serve its fundamental purposes." 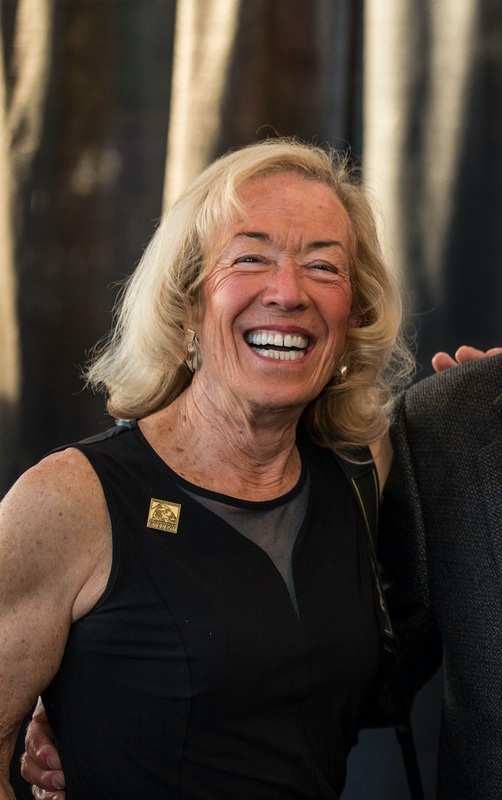 As committee member John Kascenska explains, Ellen Lapham receives this year's award for her role in "developing the five-year strategic plan that revolutionized AAC membership growth and started the Cornerstone Conservation Grant." Kascenska said Lapham was also "an initial founder of the Cordillera Blanca Environmental Expeditions that soon evolved into the current American Climber Science Program." 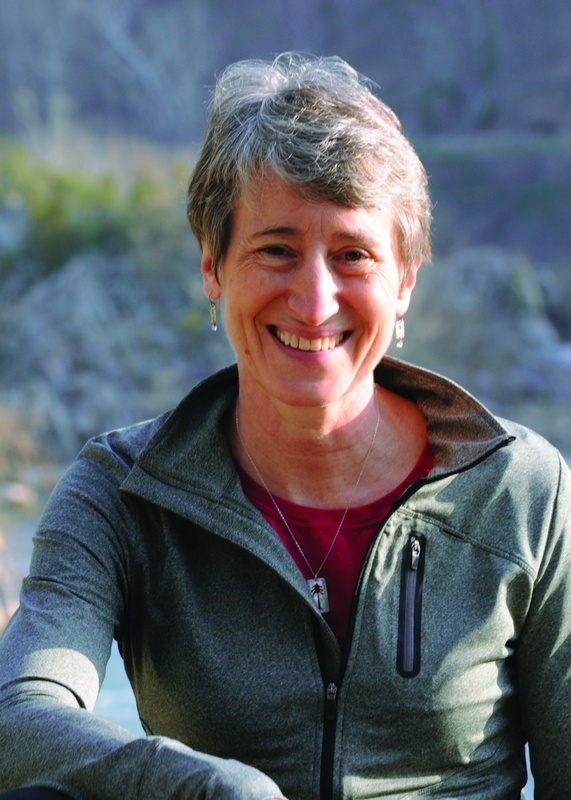 Another award this year goes to former Secretary of the Interior Sally Jewell. Established in 1991, the David R. Brower Conservation Award recognizes "leadership and commitment to preserving mountain regions worldwide." As committee member Mark Butler explains, "The American Alpine Club is honored to recognize Secretary Jewell's unparalleled leadership in landscape conservation and her strong commitment to youth outdoor education, which have both been vital in helping to preserve and protect America's most important public lands and mountain environments." The youngest of the AAC Climbing Awards, the Robert Hicks Bates Award was created in 1996 in honor of the explorer and educator Robert Hicks Bates to recognize "outstanding accomplishment by a young climber." 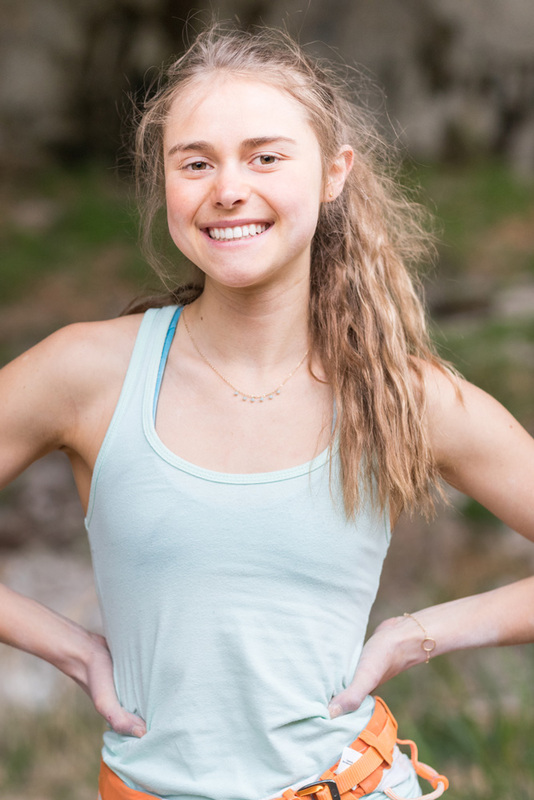 The AAC award committee selected Margo Hayes for this year's award. As committee chair Rolando Garibotti explains, "This has been Margo Hayes' year. She climbed two of the world's hardest and most iconic sport routes, La Rambla in Siurana, Spain and Realization in Ceuse, France, the first and third 5.15a routes ever climbed by a woman.... With her ascents, Margo redefined what is possible." Hayes is the fourth woman since 2000 to receive this award. With over half of this year's awards going to women, AAC CEO Phil Powers believes there's cause to celebrate. Over the phone, Powers acknowledged that the awards still don't reflect the racial and socio-economic diversity of the climbing community at large. "I'm happy that our awards are largely going to women," he said. "But there's still a long road ahead of us."